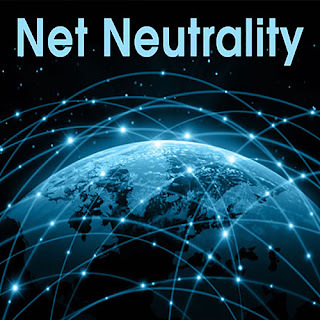 Home Finance What is Net Neutrality? 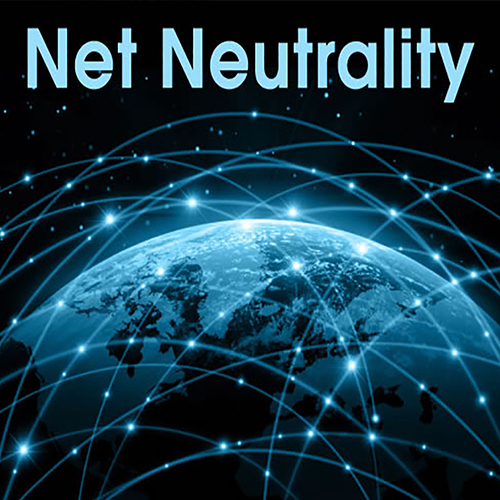 It essentially means that all internet service providers must treat internet traffic equally. All points of the network should be able to seamlessly connect to all other points, without any discrimination on the basis of speed, access or price.